I’m reading this because I’ve had a lot of conversations recently (with colleagues and students) about methods and methodology in practice-as-research. The methodology is the general research strategy that outlines the way in which research is to be undertaken and, among other things, identifies the methods to be used in it. Methodology and method are not interchangeable. In recent years however, there has been a tendency to use methodology as a “pretentious substitute for the word method”. And here’s a great little summary from Aotearoa of the distinction between method and methodology in relation to decolonisation methodologies: http://whanauoraresearch.co.nz/news/method-or-methodology-whats-the-difference. Practice-as-research finds itself at an interesting moment in its development. I feel confident as an artist-scholar that when I write a practice-as-research methodological statement (say, for a proposal) I am calling on a set of methodological principles, and a particular history. I understand such a position statement to be a critical framework that makes sense of why a practice-as-research methodology is most appropriate for that particular research. In other words, it is a methodological rationale. This means I do not have to defend practice-as-research methodologically (that work has already been done), but I do have to make a clear methodological case for the specific project I am proposing or doing. However, methodology is not the same as method and it is certainly not the same as creative process. The research methods that I work with in practice-as-research often overlap heavily with creative processes. These might include group devising, task-based development of ideas, workshopping, improvisation, video editing, etc. They are the basic tools (or methods) with which I do the research. I would argue that under most circumstances there is little that is exceptional or unusual about these research methods/creative processes. The trap in practice-as-research (particularly at PhD level) is to provide a blow-by-blow description of research methods/tools/creative processes as if they are special. 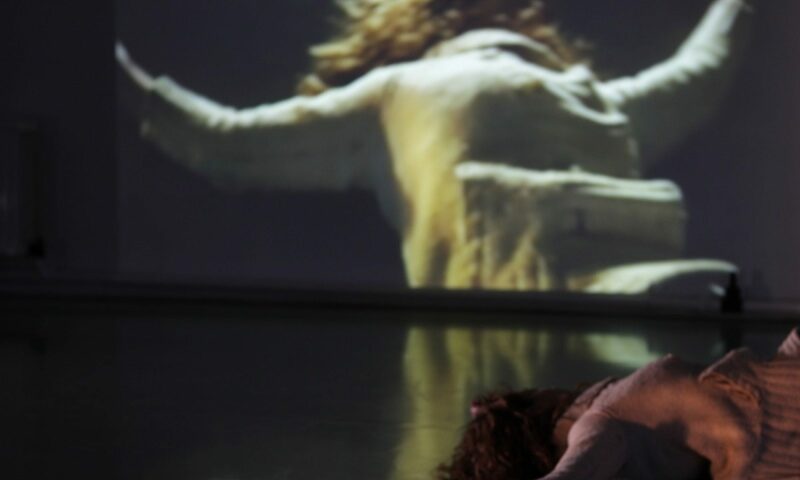 There are (rare) circumstances in which creative processes are unique and might make an important contribution to, for instance, our understanding of choreographic, film or theatre-making processes. In such (rare) cases, then it would be important to provide access to these processes for the reader/viewer. They could watch rehearsals (or documentation of rehearsals), read reflections on the processes, etc. For practice-as-research PhDs I’d suggest that in most situations students could write a methodological rationale (to help the reader understand why their research questions are best addressed by this approach) – maybe 3–4k words, but even as few as 2k? – that would include a brief outline of the methods/tools/processes used. The exception would be in cases in which the methods/processes are the object of the research investigation. That is, in which there is something special about these processes that demands attention and that would potentially contribute to how we understand artistic processes. Some people speak of method greedily, demandingly; what they want in work is method; to them it never seems rigorous enough, formal enough. Method becomes a Law …. The invariable fact is that a work which constantly proclaims its will-to-method is ultimately sterile: everything has been put into the method, nothing remains for the writing; the researcher insists that his text will be methodological, but this text never comes: no surer way to kill a piece of research and send it to join the great scrap heap of abandoned projects than Method. Proposals due on 30 July 2017.